 For further advice about quad bike safety and regulations, contact Worksafe Tasmania. Further details as to the outcomes of the review will be provided at a later date. The following submissions have been received by the Taskforce, and are published as part of the review process. Submissions closed on 28 February 2017.